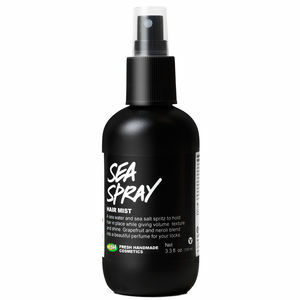 Sea Salt Spray is water based with mineral-rich sea salt that adds volume and texture to your hair. 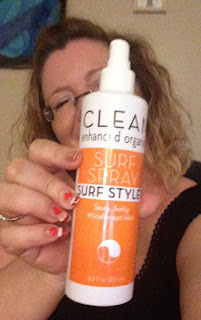 It gives your hair those pretty beach waves just like you’ve been swimming in the ocean. Sea salt can be drying on the hair. 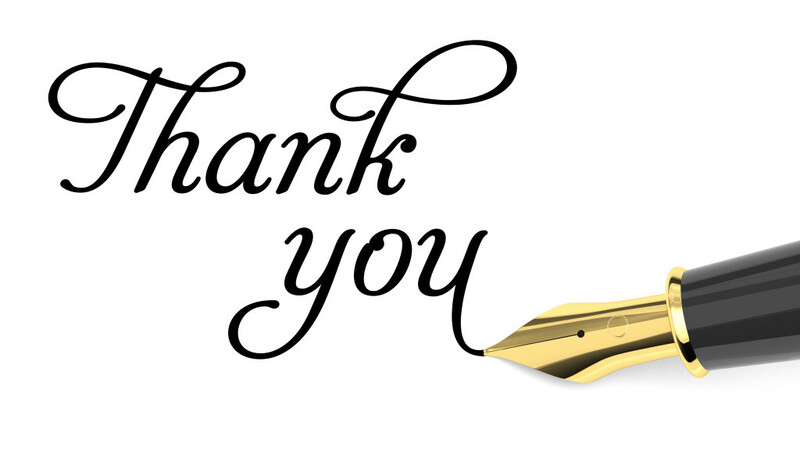 Companies sometimes add moisturizers to counteract the drying effects of the sea salt and boost moisture levels. Besides adding texture, it can help curls and braids last longer. Sea Salt Sprays are great at giving the hair volume as well. 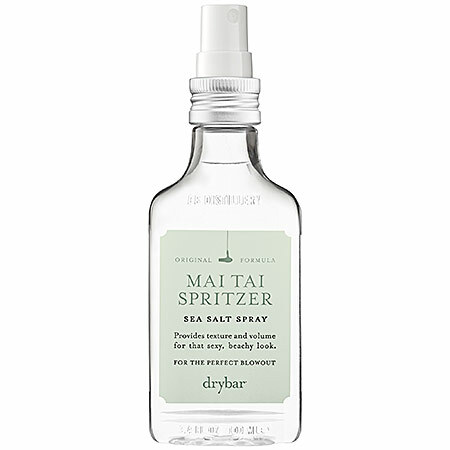 Whether you have loose beach waves or a ponytail a little spritz will give hair volume that lasts all day. 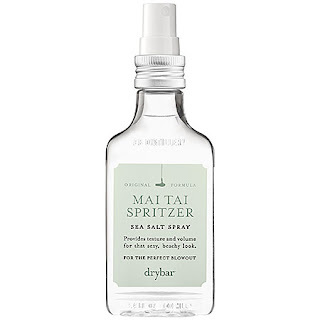 Here is a list of must-have Sea Salt Spray to try this summer. Sea salt infused styling spray that provides hair with windswept waves, increases quantity of waves and creates textured waves. 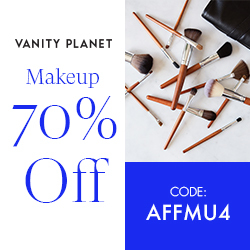 Provides all over body, formula designed to deliver touchable texture. Formulated with sea salt, sea water, and seaweed, you've got all the island-water elements working in your favor. With ingredients like organic Kelp, Lime and Patchouli extracts, organic Lime and Birch essential oils and imported Dead Sea Salts, Surf Spray can create sun-dried, windswept touchable hair. Seaweed and kelp extracts enhance moisture and manageability. 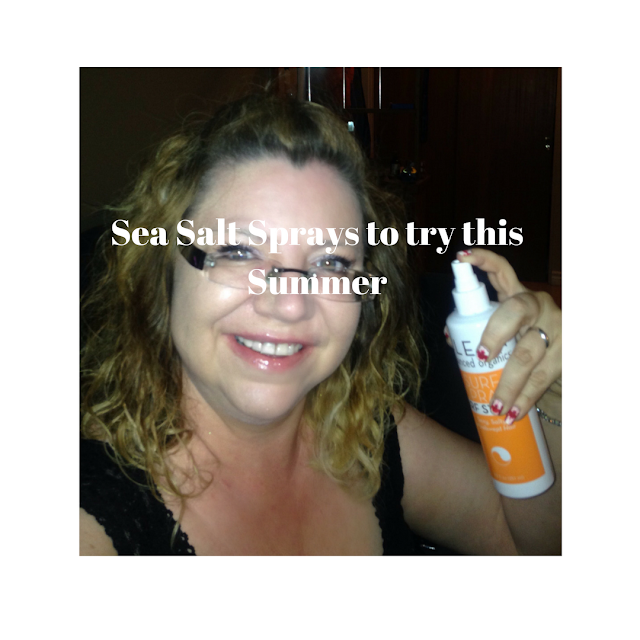 This spray also adds volume and texture for a salty, sun dried, wind styled look. 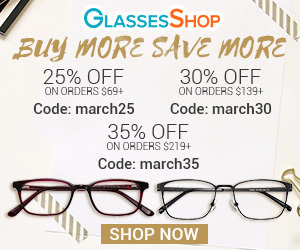 This one is a little pricey but totally worth it! Enhanced with sea salt, aloe, and algae, your hair won't feel sticky or straw-like after use but shiny and windswept.